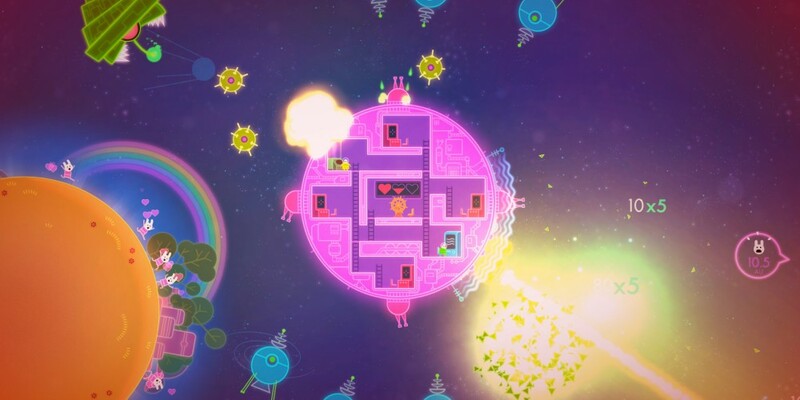 Ever feel like you and your buddy spend too much time running around the ship in Lovers in a Dangerous Spacetime? Wish you had an extra hand or two to help fight off those aliens? Well then good news! Asteroid Base released an update for the PC version yesterday that increases the number of local players from two to four. More co-op for all! The update applies to the Mac and Linux versions of the game (via Steam) as well. While this update isn't currently available for the Xbox One or PlayStation 4 versions, the developer says that it will be coming to those platforms soon. Additionally, the title is 50% off on Steam until 1:00 PM Eastern tomorrow (May 14). So if you're looking for a quality couch co-op title to play with friends this weekend, now would be an excellent time to pick this up! Page created in 0.5299 seconds.